We handle a broad range of national, regional and local companies. “One cannot build a reputation on what you are going to do – proof is in the results"
Maintaining high standards of professionalism and integrity, with an emphasis on specialization and continuing education. Our clients benefit from the most current evaluation methods, marketing strategies, trends and technological advances. Providing a full range of real estate services, guided by corporate performance standards that are reinforced through training programs and accountability reviews. These standards are designed to insure that the focus of the real estate process is on the needs of the individual client. NEW CONSTRUCTION. 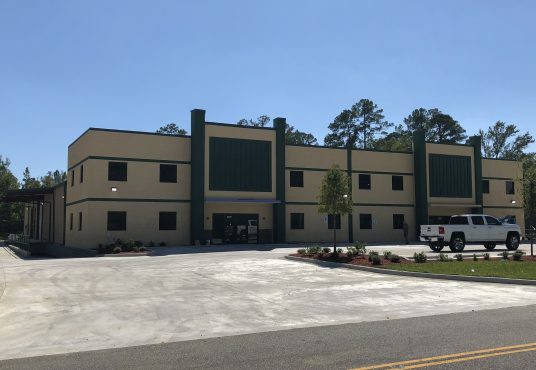 Quality facility featuring dock well, high ceilings, spacious overhead doors. 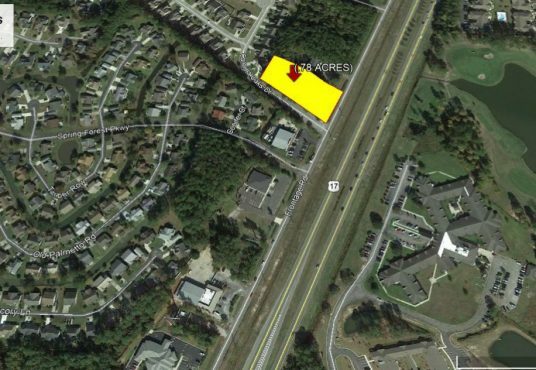 Adjacent to International airport and regional retail mall. Central location convenient to all major road systems accessing resort and inland areas. 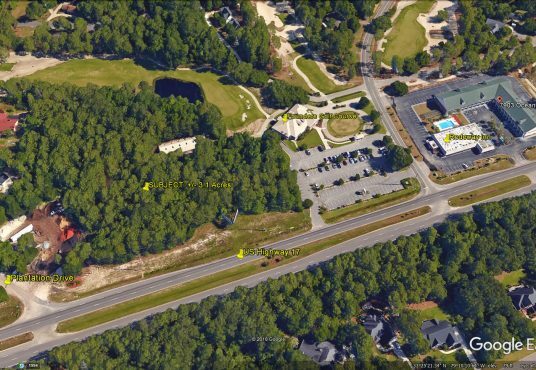 Lakefront portion of site bordering 14th and 15th fairways available adjacent to Crow Creek Golf Course community providing both single and multi-family opportunities. 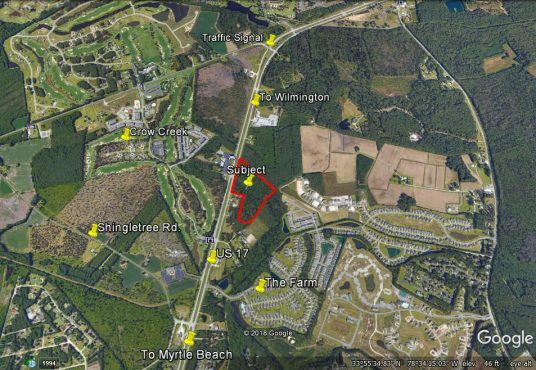 Development incentives available via the Town of Carolina Shores. 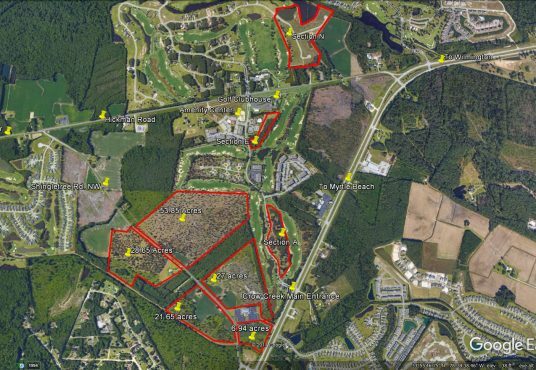 Supplemental Data available to include Boundary Survey.